With Bombshell’s ongoing success in training fitness professionals there was a growing demand from non-competitors seeking to create the Bombshell physique and experience their unique and successful training programs. In 2013, Bombshell Fitness answered that call by launching B-TRANSFORMED campaign, a sister brand to B-COMPETITIVE for women who do not aspire to compete on stage, but want to achieve the signature lean, curvy, hourglass Bombshell body with a 100% NATURAL regime of proven training techniques and clean, balanced nutrition. Our B-Transformed training programs are available in multiple variations based on ones stage in her fitness journey, lifestyle and desired level of muscularity. 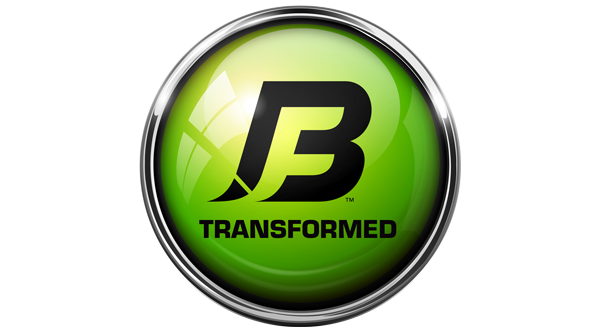 All B-Transformed programs follow the proven Bombshell Fitness Training System™ which has become world-renown for transforming female physiques into strong, fit, healthy bodies with a unique and distinctive emphasis on beauty and femininity. Bombshell Fitness and Team Bombshell was founded in 2007 as the premier competitive training company for women seeking to become Fitness Professionals. Since then, Team Bombshell has produced over two-hundred IFBB Pro Bikini and Figure Athletes. In 2013, Bombshell Fitness expanded their definition of competitors by adding their elite pageant preparation program and in 2014 Bombshell Pageant prep produced the body that was crowned Miss USA and was first runner-up in Miss Universe. For the past two years, thirteen of the Miss USA State Contestants at the National level were trained by Bombshell Fitness. 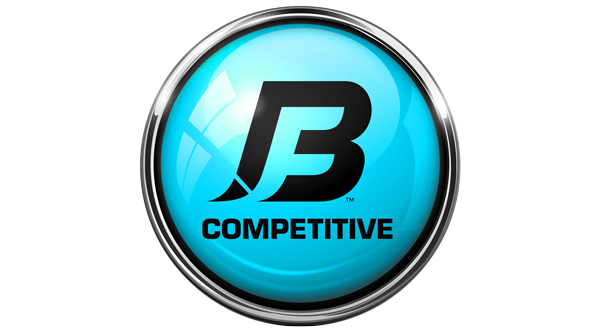 All B-Competitive plans are designed and customized exclusively for women of varying body types and fitness levels, based on what Judges are choosing in the respective divisions. The Bombshell Fitness Training System™ has become world-renown for transforming female physiques into strong, fit, healthy bodies with a unique and distinctive emphasis on beauty and femininity. 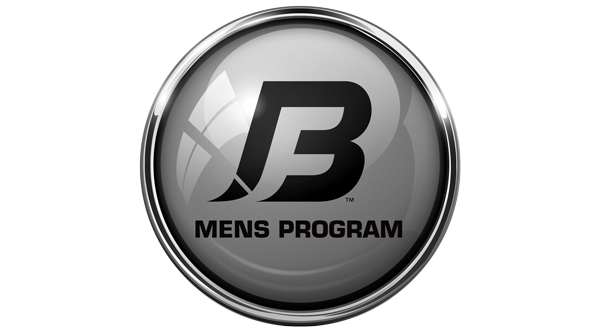 The B-Physique Men’s Program is designed to create a fit and athletic male physique that maintains a healthy leanness. The Bombshell Fitness Training System™ is a unique a specialized combination of clean nutrition, weight training, specialized workouts, cardiovascular training and 100% healthy supplements to train the entire body. Our unique weight training and cardio programs are athletically based to develop your body in to one that looks and performs like an Elite Athlete. All B-Physique Men will receive coaching support from a Bombshell Fitness in-house Coach. This is not a bodybuilding or competitive program.